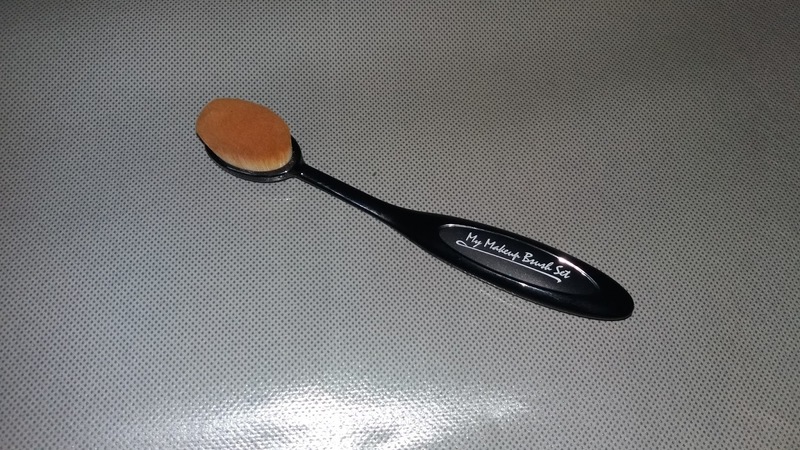 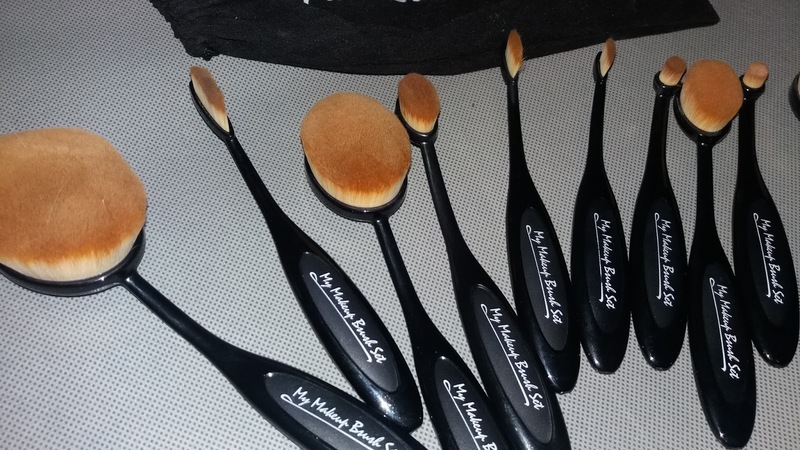 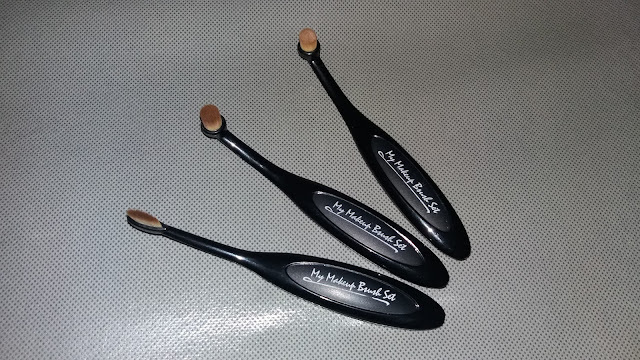 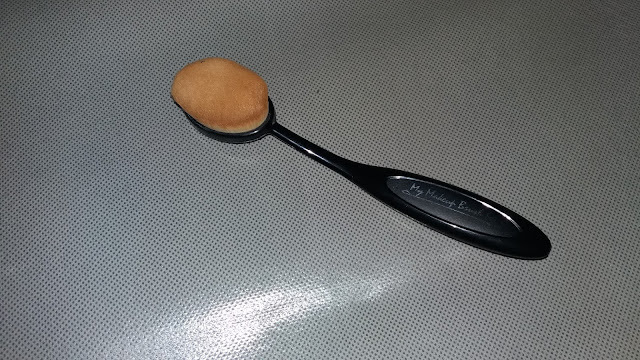 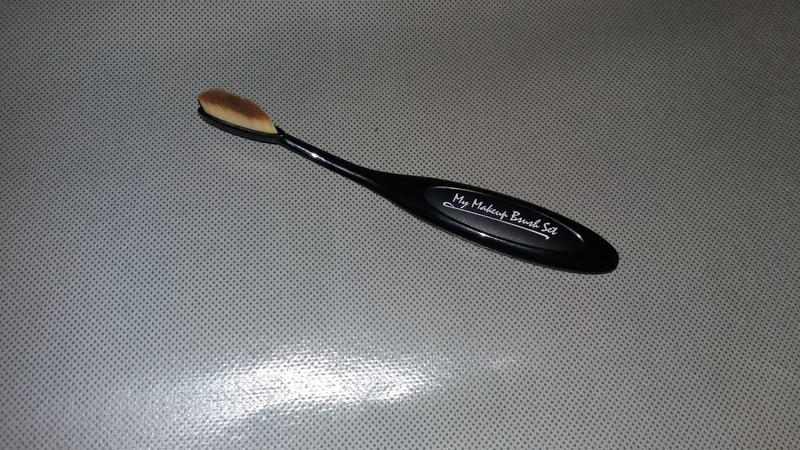 So today I am going to post about these fluffy makeup brushes that I am totally in love with called Oval Makeup Brush Set from mymakeupbrushset.com . 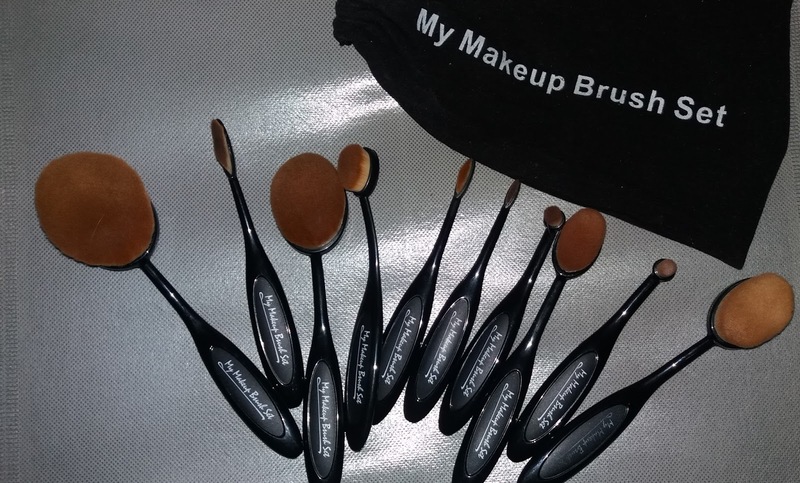 It came with 10 brushes including foundation brush, concealer brush, eyebrow brush and many more. 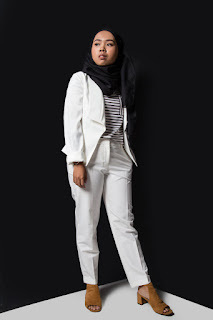 I will put the picture down below. 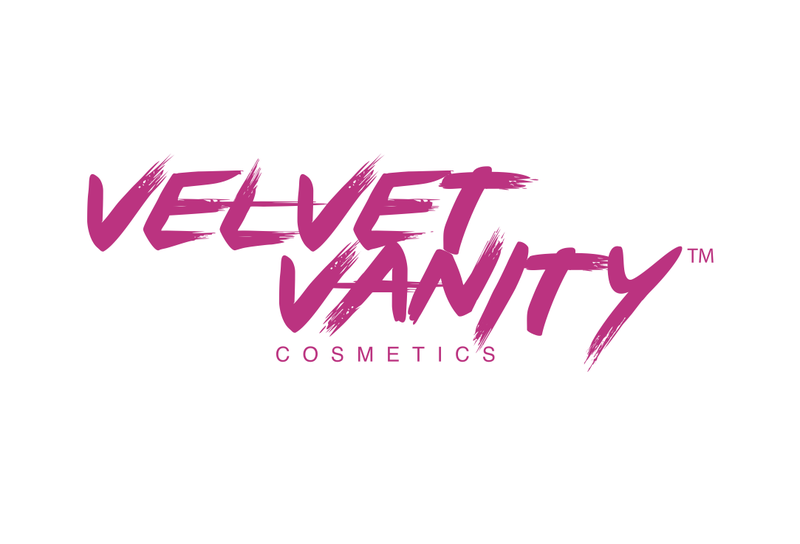 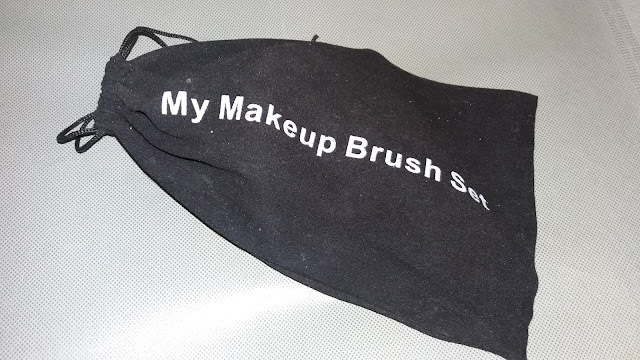 It came in a small dust bag in black color (material -velvet) and it has 10 brushes. I know that each of the brush looks similar but trust me the function is different. 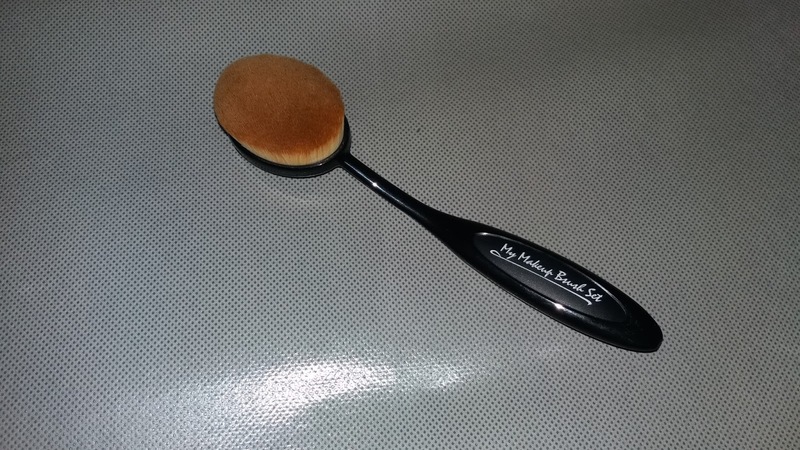 You girls can refer to the picture down below to know each of the brush's function. 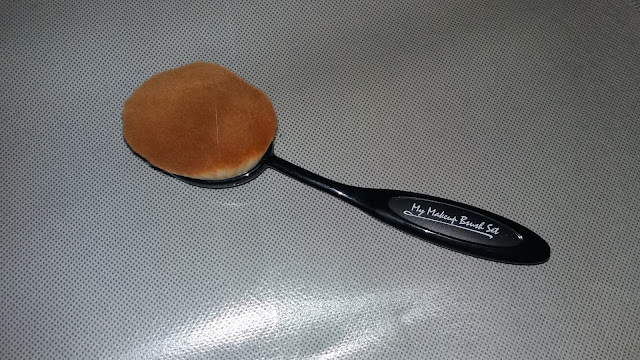 It really gives you a magical touch for your makeup. 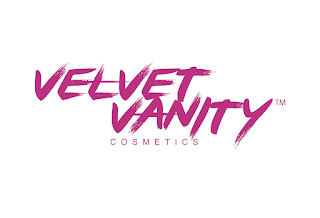 Do tag me or leave a comment down below if your girls want to ask me a question. Till we meet again! 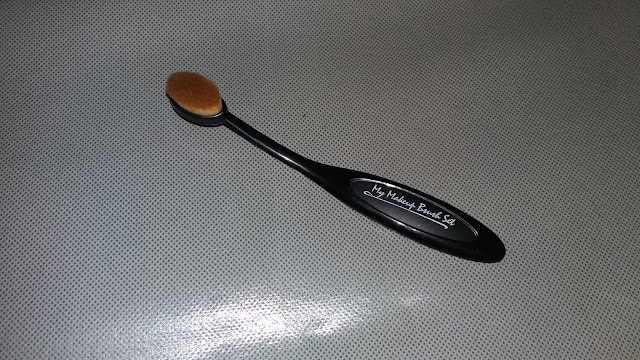 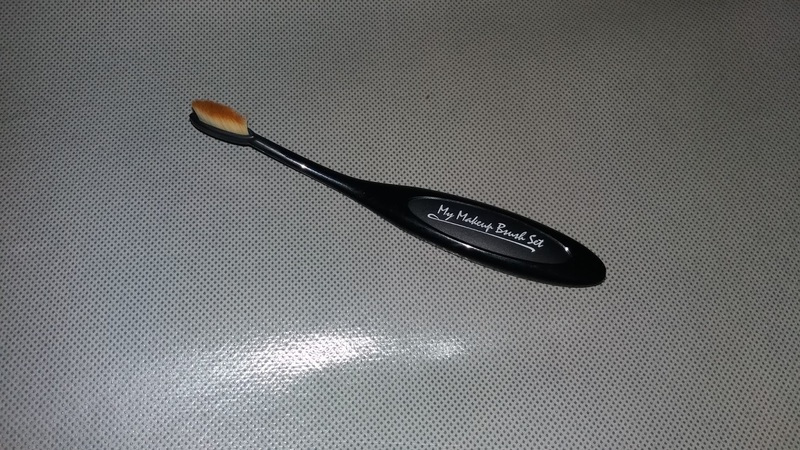 Please keep yourselves updated to my post because I will make another review about makeup brushes from https://www.mymakeupbrushset.com/ !